Do you need a residential wheelchair ramp in Macomb County, MI? If so, please call the experts at Barrier Free Plus, Inc at (586) 598-2600 for more information. 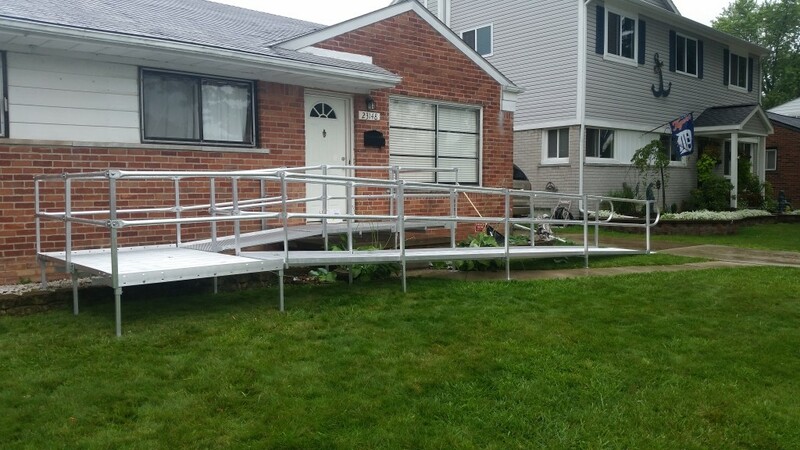 Call the Macomb County wheelchair ramp experts at Barrier Free Plus, Inc at (586) 598-2600 for a free consultation.